In August 2016, AMR conducted a full media audit of all Coca Cola advertisements from March to August 2016. The monitoring was only possible as a result of AMR’s 6-month archive of video files that reached back to February 2016. Following the signing of the contract, AMR was able to complete the assignment within two weeks of the receipt of the campaign media plans. 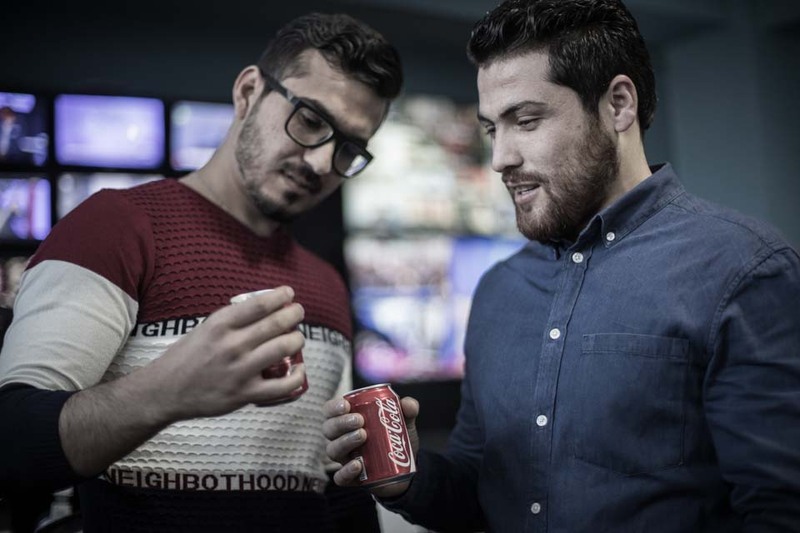 In April 2017, AMR signed a contract with Habib Gulzar Beverages (Coca Cola Afghanistan) to monitor all Coca Cola Advertising for the 2017 calendar year.